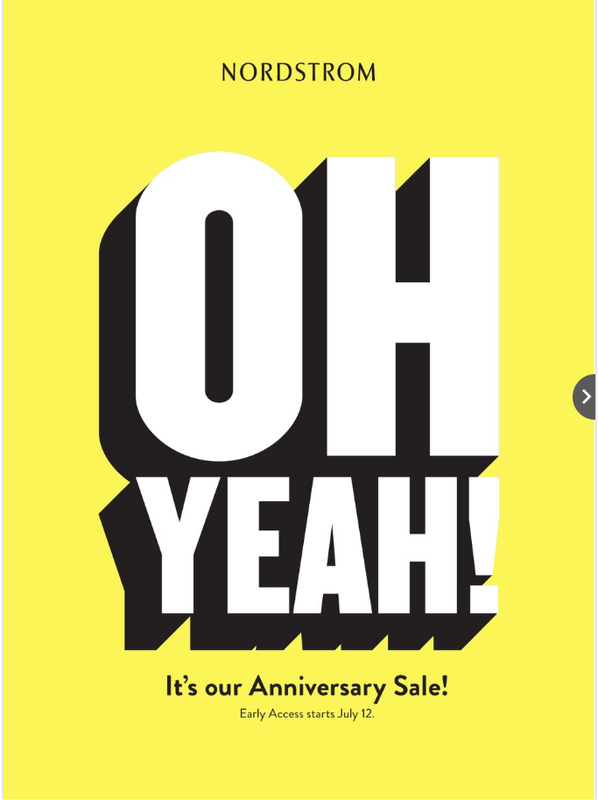 The 2018 Nordstrom Anniversary Sale Catalog has dropped! If you are new to shopping the sale, this is a unique sale where NEXT season’s merchandise will be on sale before the season even starts! This means you’re shopping for Fall in July… weird, I know! But it is great because you have your pick of sizes and styles — not just whatever is leftover. The catalog is only a small fraction of what you can expect to find at the sale. Don’t worry… there will be PLENTY more! The sale starts July 20, 2018 and will go through August 5. Early access for Nordstrom card holders runs July 12-19 ahead of the official sale start date. Level 4 card holders get a special Anniversary Sale pre-shop date on July 11. Without further ado, the catalog link is live here… enjoy and happy shopping! 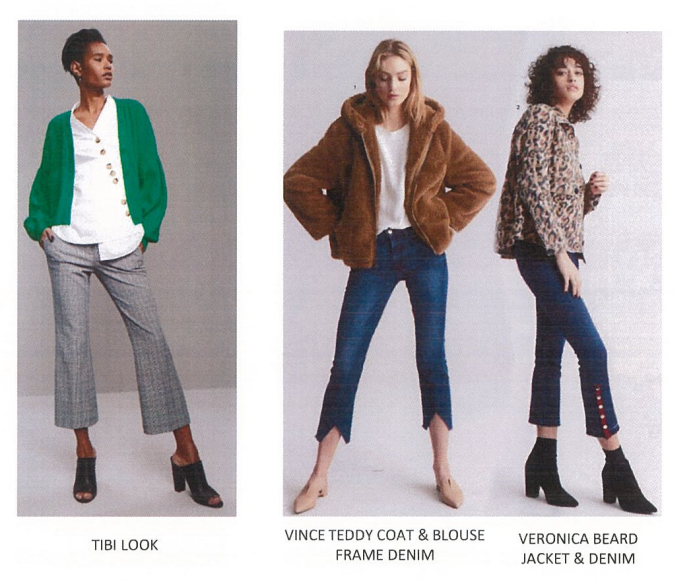 I have news about the 2018 Nordstrom Anniversary Catalog! Every year I am dying with anticipation to find out WHEN we will see the catalog and I have it on good authority that it will launch online in a few days on June 25, 2018! In the meantime, I’ve found a few photos to tide us over! Enjoy!